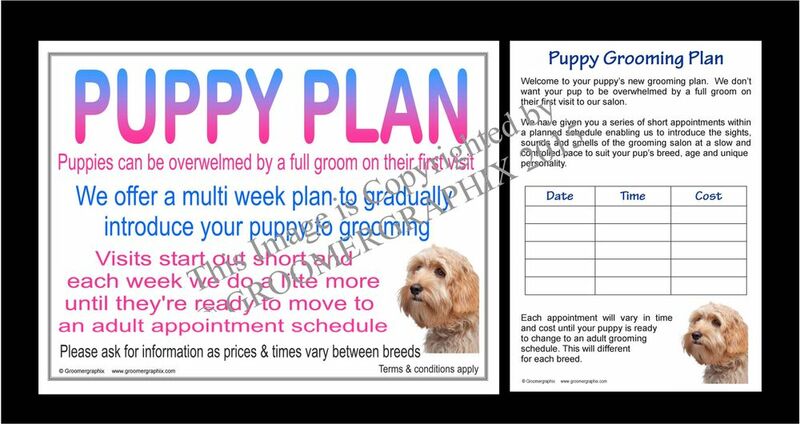 Encourage your puppy customers to attend their first puppy appointments in quick succession to allow their puppy to accept the whole grooming process. 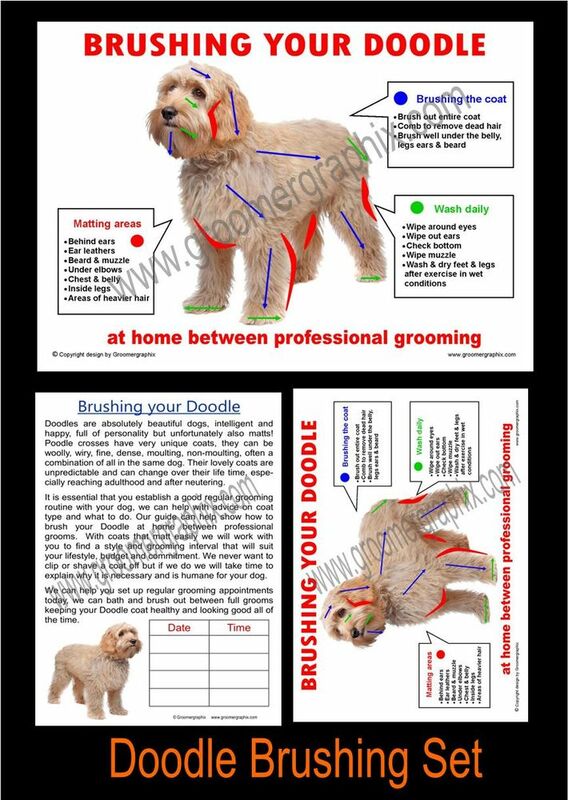 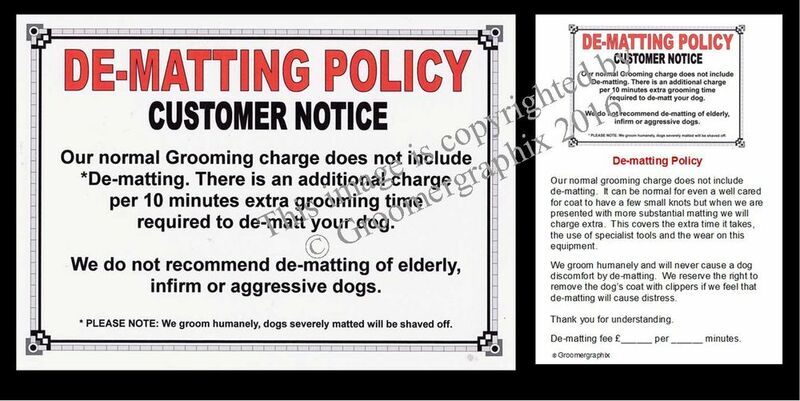 We know that puppies that come in for grooming at a young age, especially the breeds that will require regular grooming do so much better than a single appointment then not coming back for months. 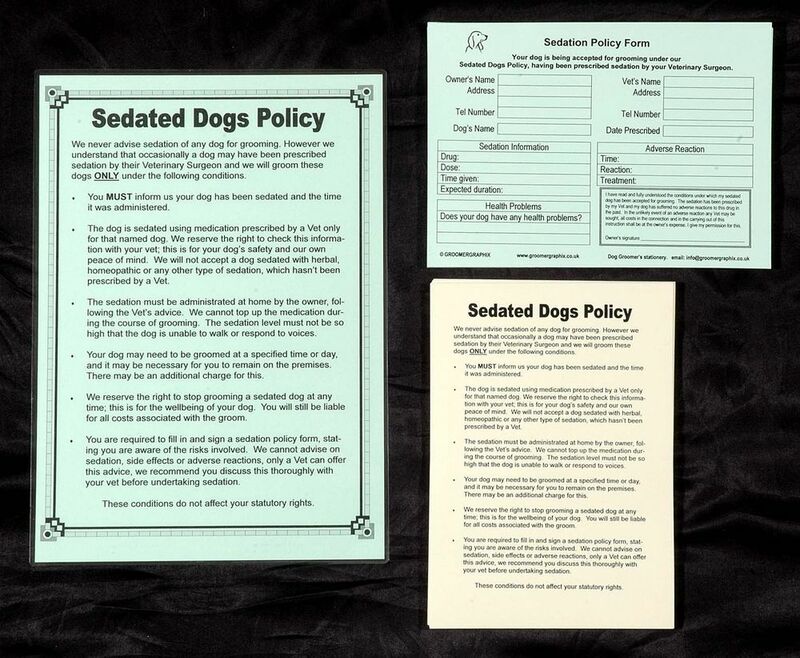 Be the first to review “Puppy plan set” Click here to cancel reply.